Welcome to our re-designed Central Coast Net! Established in 1997, we are the Central Coast's premier magazine styled Internet review of the Best on the Central Coast. 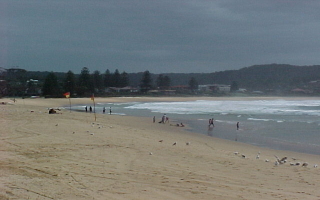 We have a Central Coast Directory and some Central Coast Photos.